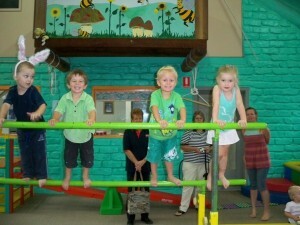 At Erina Kindergym we run a comprehensive program under the guidelines of Gymnastics Australia. We have been awarded a 4 star rating for our facility and coaching staff and this quality assurance shows in the structure of our exciting and challenging programs. 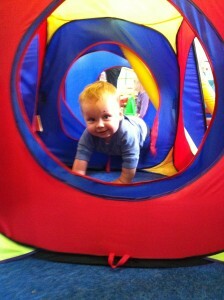 We have age appropriate time slots for each developmental group. 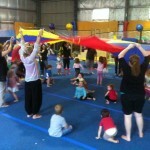 All our Kindergym classes run for 45 mins and are lots of fun. 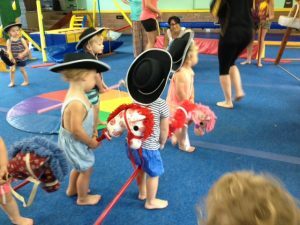 Our classes are themed each week with the floor apparatus and equipment being changed to suit each weeks theme and to give the children new and innovative challenges. 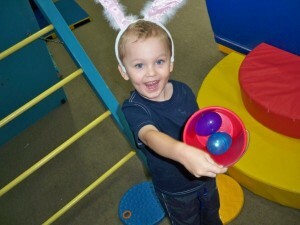 Give your preschooler a head start in life and attend a fun filled class full of adventure each week. 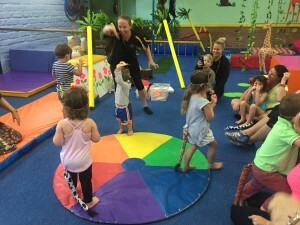 Watch your little one thrive & develop their self-confidence, fine & gross motor skills in a colorful, creative and air-conditioned room. It’s a great place to make new friends, especially if you are new to the area. Stay after class & have a picnic with your children & friends in our safe enclosed grounds area outside. 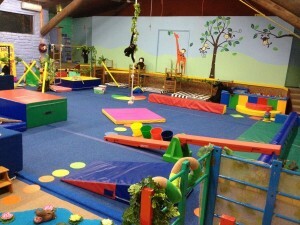 Enjoy the play area, gardens, cubby houses and bird life. 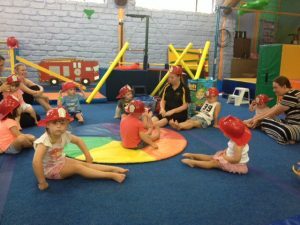 We run Kindergym classes each week Monday through to Friday. Please contact the office on 4365 5545 to book in. 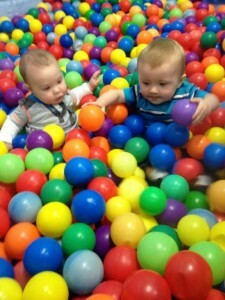 Mums can make new friends who also have little ones around the same age. 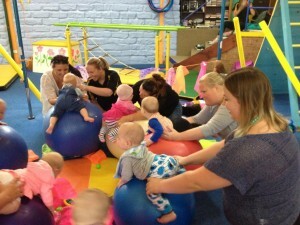 Mothers groups are also welcome, so bring along a friend and come & try a class for yourself.